Home › Ontario › Hamilton › Auto Parts Stores Near Me in Hamilton › Carquest Auto Parts - Ronald Powell Auto Inc.
Carquest Auto Parts - Ronald Powell Auto Inc.
About Carquest Auto Parts - Ronald Powell Auto Inc.
Carquest Auto Parts - Ronald Powell Auto Inc., auto parts store, listed under "Auto Parts Stores" category, is located at 238 Gage Ave N Hamilton ON, L8L 7A7, Canada and can be reached by 9053129033 phone number. Carquest Auto Parts - Ronald Powell Auto Inc. has currently 0 reviews. Browse all Auto Parts Stores in Hamilton ON. 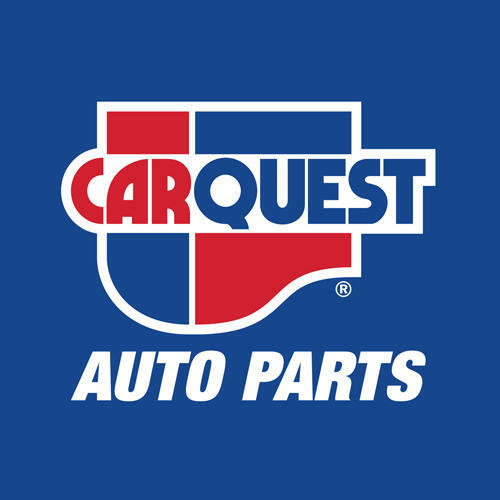 Give to Carquest Auto Parts - Ronald Powell Auto Inc.